Whether you’re having a wedding reception with kids or without, nearly everyone can agree on one thing: a wedding ceremony isn’t complete without a few little ones ((who inevitably steal the show)). I mean, after this year’s Royal Wedding, we even suggested that a bridal party consisting solely of the ‘under 12’ set could be one of the best decisions ever. Needless to say, we obviously see the merit in having minis at the marriage. All that said, though, if the kids aren’t dapperly dressed for the occasion, their cuteness factor starts to wane. So, it’s up to the couple to recommend an awesome place to source the junior squads’ ensembles. And we know just where to go for formalwear that - dare we say it - rivals that of the grownups. Roco Clothing, England’s exclusive destination for the raddest special occasion wear for tinies, tweens, teens, and everything in between (ages 0-14), sponsored this post to give all the moms and dads out there some inspiration for their kids’ white carpet debut. I still haven’t gotten my son’s outfit for my sister’s wedding in October, but after spending some time combing the RC site, I am MORE than inspired. My little blonde-haired, blue-eyed baby boy would look absolutely adorable in a scaled-down navy suit like the ‘Roco’ Modern Fit Suit; I’ve already got this one in my cart, and with Roco’s super-fast transcontinental shipping, I don’t have to worry about delayed delivery (I still have a good runway before the wedding, right?!?!!). My guy will be so GQ, just pint-sized for the time being. 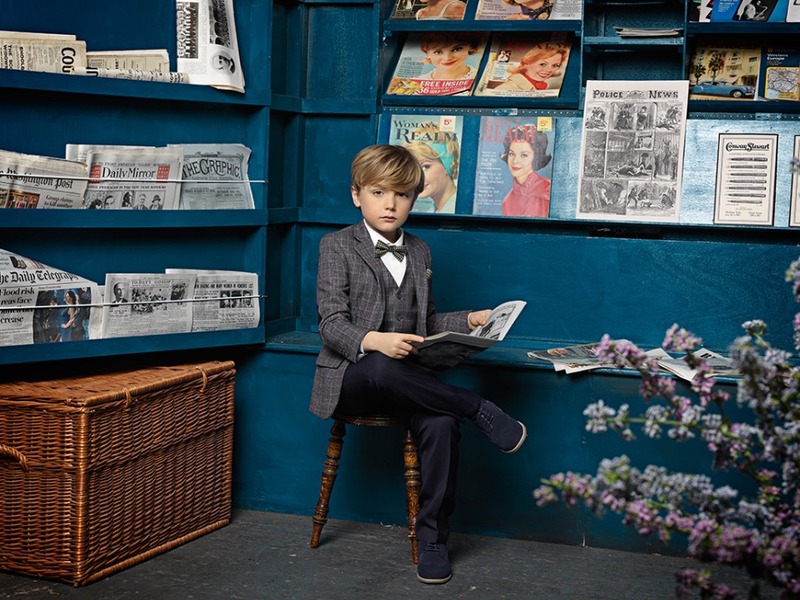 With Roco Clothing’s range of brands, they have the largest offering of children’s formalwear fit for the most classic of occasions and the trendiest events, and bring premium quality at amazingly-affordable prices. And the buyers at RC work tirelessly with global brands to choose the most up-to-date suits, dresses, and babywear that can be delivered to your doorstep in lightning time. Prince Harry and Meghan Markle had the sweetest group of flower girls and page boys, but their cream dresses and black suits weren’t exactly riveting -- we get it, of course, the couple wanted classic b&w, and that’s what they got. 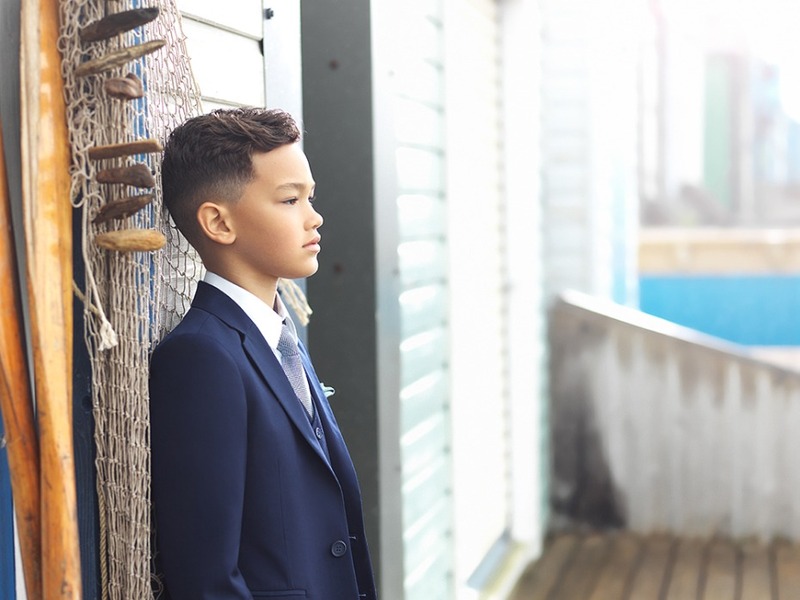 At Roco Clothing, the variety of options available for boys and girls is incredible, and their passion for formalwear combined with their knowledge of traditional British tailoring techniques makes them experts at offering affordable luxury for every event. Boys can wear black, grey, and blue, while girls can embrace every color in the rainbow (in wedding-appropriate pastel iterations). And what’s great is that Roco has new styles available every month, so nothing gets stale! On trend looks + useful tips for styling them on their blog means that parents can get their guys and girls dressed and know that they’re looking 👌. Ahem, 👇 c’mon how suave and graceful, easily Prince George and Princess Charlotte worthy? Roco has exclusive online rights to Paisley of London collections. Designed in England, elegance and refinement are at the heart of the design house’s work, helping customers craft memories that last a lifetime. Their Portrait collection is a premium range that combines the essence of style with the art of tailoring for the most extra special moments. There are thousands of customer product reviews available on the website, which can give you a real feel for the product before you shop + the best size charts, too, so that you can select the right size the FIRST time ((that’s huge, especially when it comes to fitting feisty little fellows and flower girls)). Roco Clothing offers FREE shipping to the USA with purchases over $100 (express shipping upgrades are also available). And for our readers, they’ve shared a discount code: 10 percent off when you enter ‘WEDCHICKS10’ at checkout. 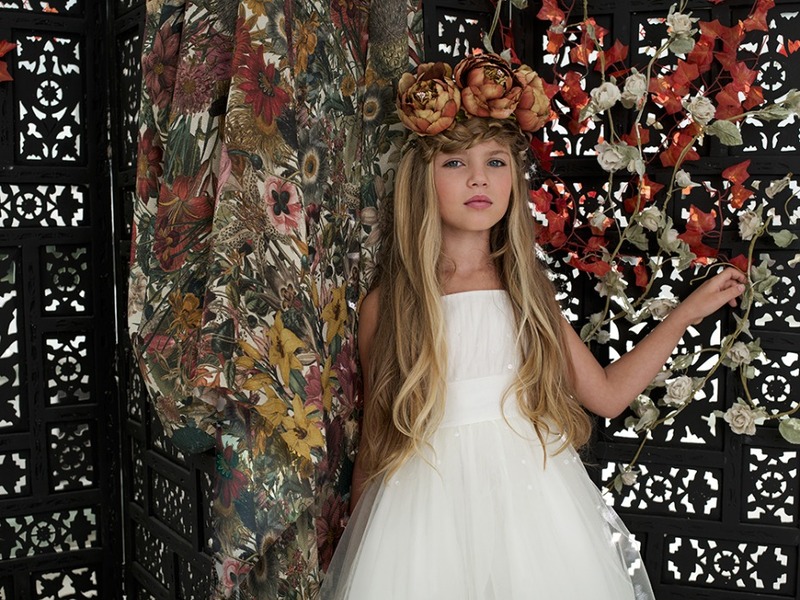 We partnered with Roco Clothing to bring you all this flower (girl) power and little man grandeur! As always, thank you for supporting our sponsors!